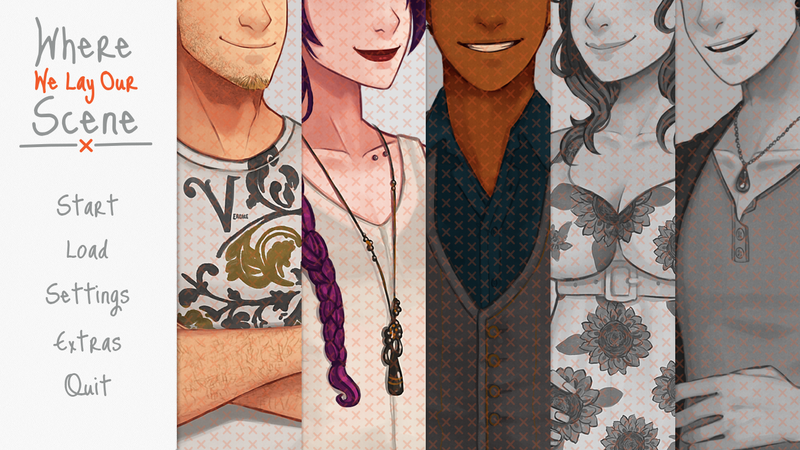 Where We Lay Our Scene is a visual novel and dating sim with a variety of characters representing diverse sexualities. The game has been praised by Kitty Star, asexual writer for C14 Dating, for featuring particularly positive asexual representation. The game also features a trans love interest.